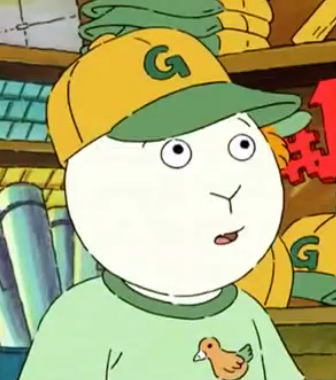 Buster really does have a granddaughter who is part aardvark! This changes everything! When it comes to frisky business in Elwood... It's officially a free-for-all! 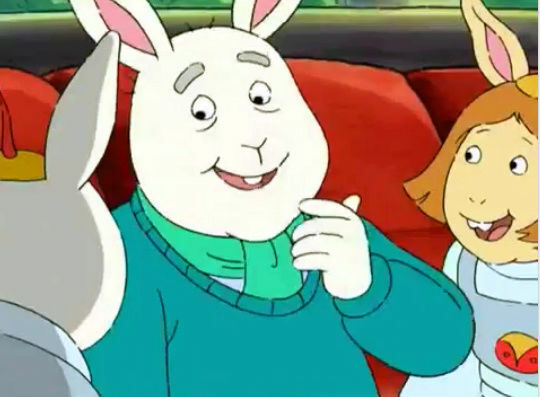 Yeah, Buster is fooling around with every girl in the Neighborhood.